THESE super-fit over-50s train to spend time together and maintain good physical and mental health. They said it was essential for men and women over 50 to engage in regular resistance exercise because the rate of muscle loss nearly doubles after the fifth decade of life. The two prefer strength training because of the mental challenge and said pushing through the pain of lifting weights was very rewarding. Their training regime is a mix of strength and cardio seven days a week and say it is like "their drug". TOP TIP: "Invest in a personal trainer to start - it is all about technique to get results and reduce the risk of injury." 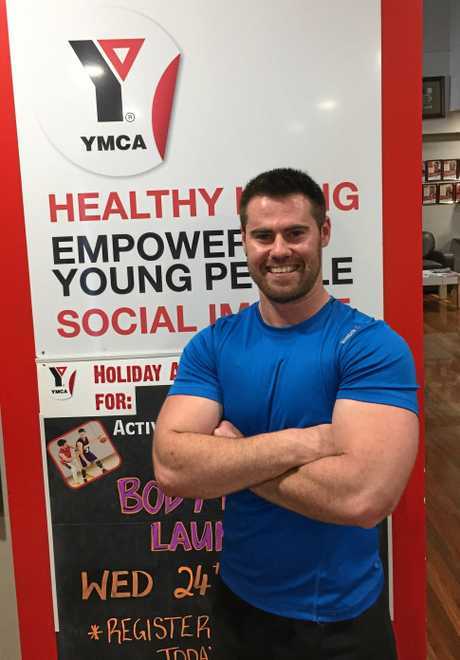 PAUL is currently working completing Certificates 3 and 4 in fitness with a view to becoming a personal trainer. He trains five days a week at WIRAC. "I change my workout routine usually every six weeks," he said. "I'll probably cop some flak for my pics but I wanted to show that it is possible to get abs after 40 and I'm not a huge fan of cardio - 15 minutes on a treadmill or bike is it for me. It just comes down to consistency with eating habits and training!" TOP TIP: "Ease into it. Don't rush to be the biggest or strongest you'll only get injured. And life happens - don't be too bummed if you miss a week or so, just get back into it when you can." FROM the age of six, Sarah Bourke competed in gymnastics at a state and national level. Working as the fitness manager at WIRAC after having two kids, she lives and breathes sport and exercise. "I aim to train at least four times a week and my training regime at the moment mainly consists of my work within the industry as a group fitness instructor," she said. TOP TIP: "Consistency is key when it comes to both training and nutrition. Understanding your nutrition is as important to achieving your results as your training. And try to find the style of training you enjoy for a lifetime of health and fitness." 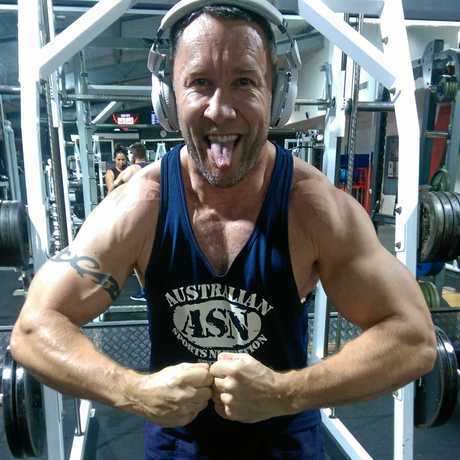 A SUCKER for technique and pumped for action, this ripped guru manages Voyage Fitness in Warwick. He says the key to building muscle is leaving your ego at the door before you set foot in the gym. "Your muscle cannot see how much you're lifting, it can only feel the tension you put on it," he said. Lighten the weight and use proper technique and range of motion with good control in varied rep ranges. He said it was important to seek help and advice when getting into a serious training regime. "After the first two years, building muscle is a slow process," he said. "A lot of people who want to get big quickly turn to performance enhancing drugs not knowing what they're getting themselves into. Stay natural, eat bulk clean foods, train hard, and never give up!" TOP TIP: "Focus on progressive overload. This is basically being a little bit better each time you workout. Getting an extra rep, lifting a little more weight, doing an extra set, changing tempo or resting less. At the end of the day, it's you versus you." THIS young gun stepped into the gym for the first time two years ago and has never looked back. "My goal is to get bigger and stronger every day," he said. He trains for two-three hours, six times a week. He bases his training around DUP (Daily Undulating Periodization), and was able to benchpress 142.5kg in competition. "Learn to love the process of training, and you will never regret it. Greatest $11 a week I have ever spent." TOP TIP: "For beginners, or teens looking to get bigger and stronger who want to transform their physique, there are two things you need to know. 1. Eat as much as you can. 2. Lift heavy! Seriously, ensure you are eating in a surplus of calories to build strength and muscle and lift as heavy as possible." 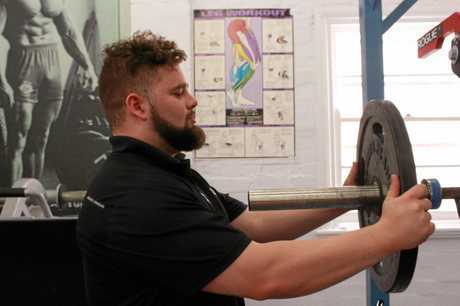 HAVING recently broken his second world record in powerlifting at the age of 21, this Warwick man is a machine when it comes to training. He got into powerlifting when he was 16 and now manages DY Gym in Warwick. But for Tom, training is all about going slow, setting goals and perfecting your technique. TOP TIP: "Technique before weight, always. There is no point going ridiculously heavy if your technique is terrible. Make sure your technique is perfect before you try anything heavier." YOUNG, friendly and full of energy, Anthony Rixon enjoys experimenting with different training styles and routines. "I wouldn't class myself as a bodybuilder nor a powerlifter, but I have enjoyed the pleasure of experimenting with various things," he said. "At the moment, my training routine consists of a rotating Pull, Push and Legs split employing heavy, medium and light loads during workouts." TOP TIP: "Be realistic and set small but achievable goals. There is no quick fix to building muscle (well there is... but its frowned upon), a good diet and a sound training plan. Finally, technique and form is essential for creating a balanced physique. 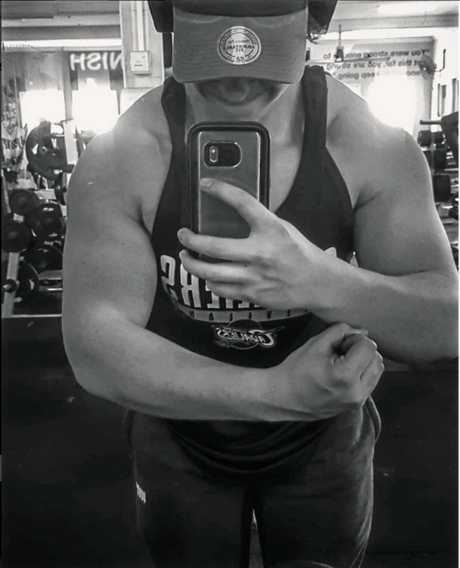 We all want sleeve busting arms or a backside bulging booty, but if you're not sure how to preform a movement don't be afraid to ask someone who looks like they do." A WIRAC fitness instructor and fitness model, Deanna Kelly believes anyone can achieve an Instagram-able body with the right mindset. The dancer-turned-fitness-guru made her transformation with the help of Toowoomba-based trainer Dan Jones. "If you want to succeed in life, keep exploring options," she said. TOP TIP: "If something isn't working, change it. If you are frustrated, set new goals. They key to being a driven individual is to remain stimulated. Don't settle, avoid boredom and constantly find ways to create goals and new ideas."